John Richards, an award-winning and highly-rated entrepreneurship professor. He taught entrepreneurship for over 12 years at Brigham Young University, playing a major role in its rise to as high as #3 in the Princeton/Entrepreneur university rankings. Named one of the Top 25 entrepreneurship professors in the United States, Richards knows how to explain the early stages of entrepreneurship and mentor entrepreneurs on how to get out of the gate properly. Now, after years of seeing the broken higher education system try to teach entrepreneurship, John sees it apparent that the sharing of basic entrepreneurial knowledge can be done more efficiently outside a traditional setting. John believes the layers of fees, generals and prereqisite courses, exams, tenured faculty, and push to 'get a job' are unnecessary and that all of it can be disintermediated. John's curriculm and delivery allows both the teacher and the student to get to the important matters quickly and efficiently without giving up equity or taking on debt to consultants, advisors, investors, or others. 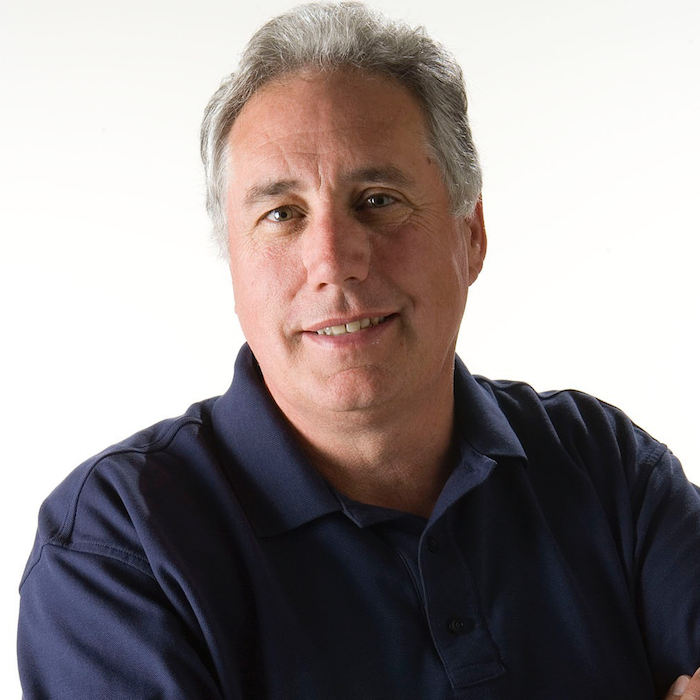 Gary K. Rhoads has founded many ventures and als is a top entrepreneurial educator. 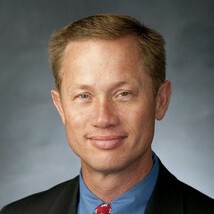 He is currently the Stephen Mack Covey Professor of Marketing & Entrepreneurship at Brigham Young University. A recipient of various "Teaching Excellence" awards, Rhoads has taught for universities and companies in Europe, Asia, and the United States. As an active researcher in entrepreneurial marketing and sales strategy, his work focuses on identifying marketing tactics that lead to start-up success. He presently works with start-up companies on crafting marketing strategies that accelerate company growth. He is a publisher author of academic work and practical "how to" books like Stop-Think-Lead: Dealing with Critical Situations (2014) and Startup Marketing Essentials: Leveraging Competitive Angles to Make Competitors Irrelevant (2013). 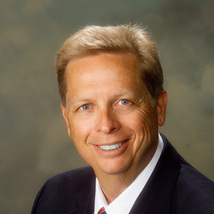 Rhoads is the Co-founder and past Chairman of the Board of Allegiance Technologies. MaritzCX acquired Allegiance in 2014. Ron is an entrepreneur business leader with 30 years experience building and harvesting information service companies in domestic and international arenas. He founded Western WATS Center in 1987. Western WATS is one of the largest data collection/survey research processing call centers, with more that 2,000 employees in the USA and Philippines. In 2004, Ron sold WATS to pursue his passion for teaching and mentoring other entrepreneurs and creating other startup opportunities. For a decade Ron was a favored teacher to undergrads and MBA students of the early stage business-launch classes at BYU's Marriott School of Business. He is also an active member of the World President's Organization. Ron serves as a NGO consultant, advising social entrepreneur founders on charity business model development, execution and scaling. Ron helps many social entrepreneurship endeavors in developing countries. He serves on the board of the Academy for Creating Enterprise, which has operations on 4 continents. Other board service includes Charity Vision International and Lymedisease.org. Scott has founded or partnered in building and then harvesting several entrepreneurial ventures. 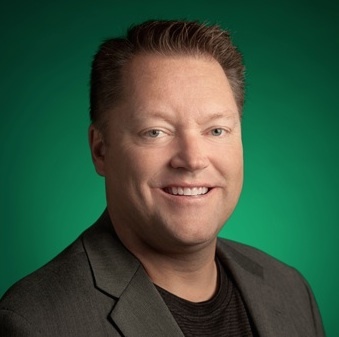 Also, as Managing Director of Brigham Young University's Center for Entrepreneurship and Technology for nearly six years, he helped lead it to national prominence as a top-five program each of those years. He is a proven mentor who has helped teams increase revenue and land funding deals. Most recently, Scott founded Omadi, a cloud-based platform for workforce management that serves the towing, transportation, security, and recovery industries. Omadi closed a $5 million Series A funding under Scott's leadership. Scott has significant ownership in several current businesses and is the longest standing board member of Mentors International, an organization that helps micro-entrepreneurs in the Philippines, Africa, and South America. Want to get in contact with our Instructors?